Happy Friday and happy first day of Summer! (if you're in the Southern hemisphere, that is!). 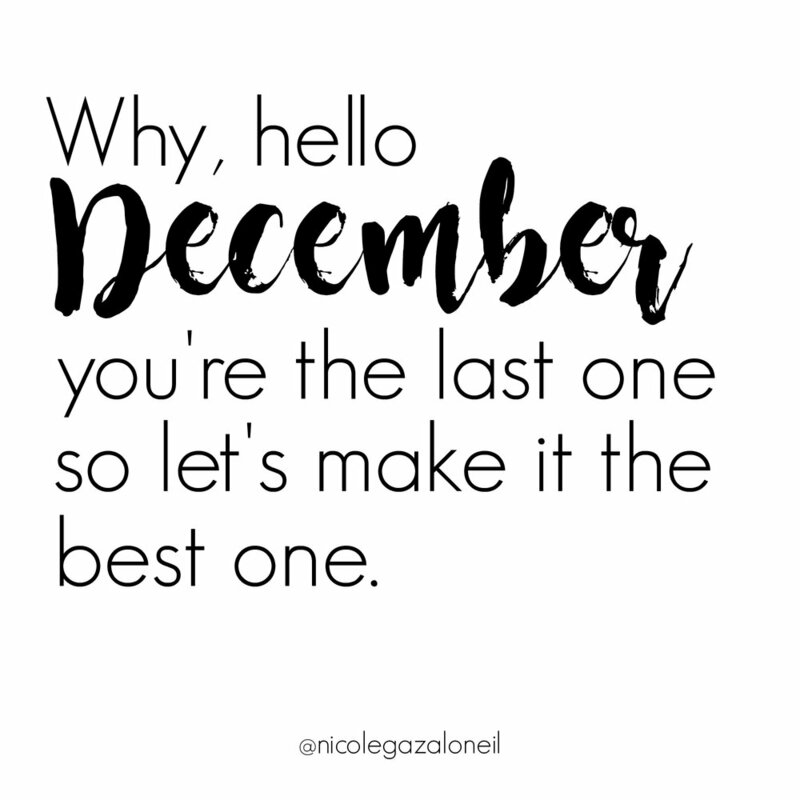 Somehow it's already December - and whilst I'm not sure how the year has flown by so fast, I'm so excited for the month ahead as I know it will be filled with family, friends and delicious food! This week has been very exciting as I've been working on a Christmas project with Groupon! You'll have to stay tuned to find out all of the details - but it's very exciting and it was so much fun to be in front of the camera again! This week we celebrated my beautiful Mormor's birthday! Mormor is Swedish for Grandmother - which you'd probably already know if you saw my post with Mormor's Swedish Biscuits Recipe! Watching my girls fence for Australia in the International Koala Comp! Find out more about why they love fencing, what they actually do and how they went in their comps here.